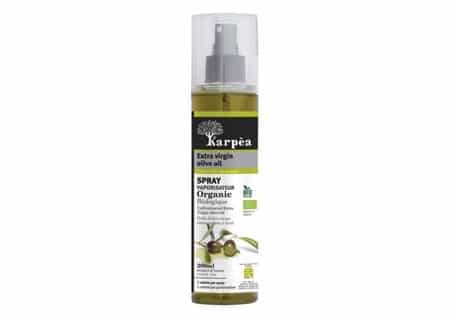 Κarpea organic extra virgin oil comes from the best varieties of olives. 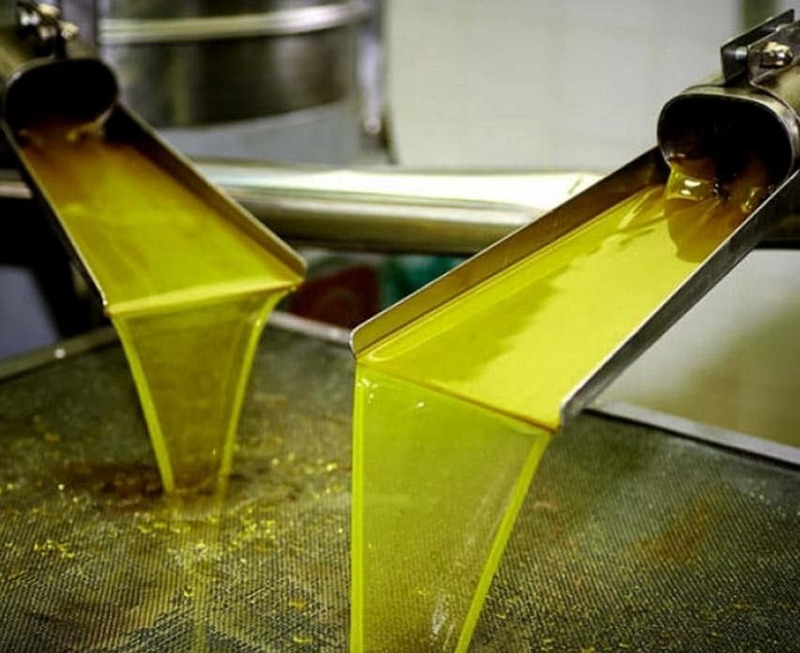 We use only hand picked olives, directly from the tree, which are crushed on the spot by cold pressing. 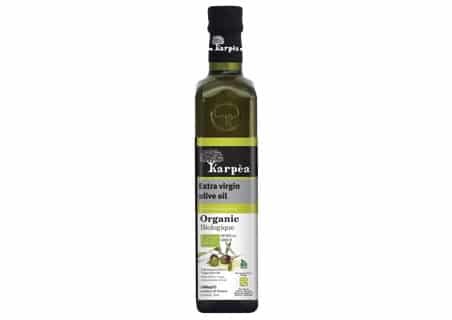 This way we can maintain the fine quality, define the deep fruity flavor and the gold colour that characterizes this unique organic variety of extra virgin olive oil. What does PUNGENT mean when it comes to e.v.o.o.? A peppery sensation in the mouth and throat is a sign of abundant nutrients in good, fresh extra virgin olive oil.